Politics–real, fictional, literal, and metaphorical–are in the air this September. 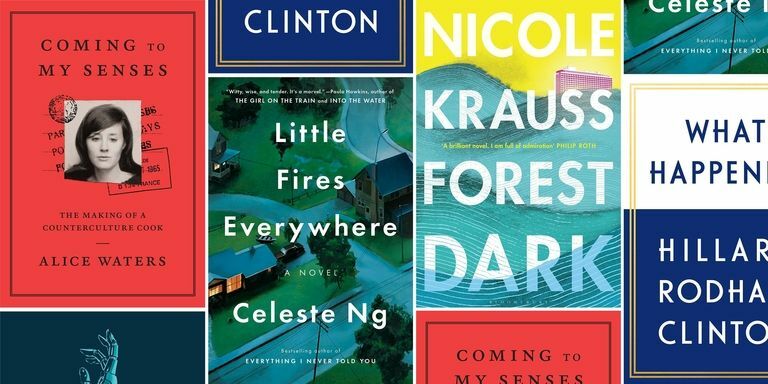 Whether it’s the 2016 presidential election, the European refugee crisis, or the politics of race, class, faith, and identity, September’s top authors are digging into the intricate, thorny questions of what it means to be a citizen of the world. In one of the most anticipated book launches of the fall, National Book Award-winning author Ward explores race, family, and identity in this sharp, poignant road novel. It follows Jojo, a thirteen-year-old boy forced to travel across the state with his addict mother and toddler sister to pick up his father upon his release from the Mississippi State Penitentiary. Ward’s evocative style balances the intensely physical with the vaguely surreal, cementing her as one of the great modern writers of the American south. 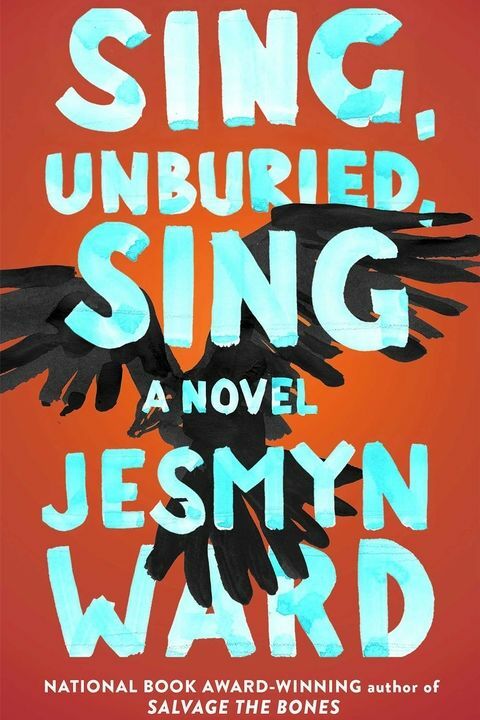 Sing, Unburied, Sing by Jesmyn Ward, $18, amazon.com on September 5. Step into the world of Hermès, like you’ve never seen before. Who better to look to, for standing up to the status quo, than Dame Vivienne Westwood? Apple announces ten winners for its #ShotOniPhone challenge. Having the perfect filter on IRL becomes possible with this foundation.